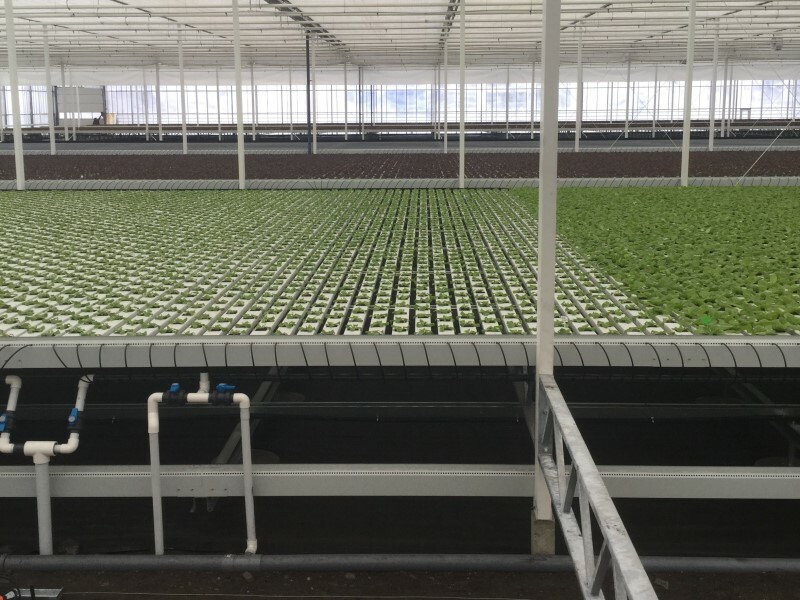 Commissioned by Codema Systems Group Europe, IPS supplied in 2015 all growing equipment of a 2-hectare NFT system. 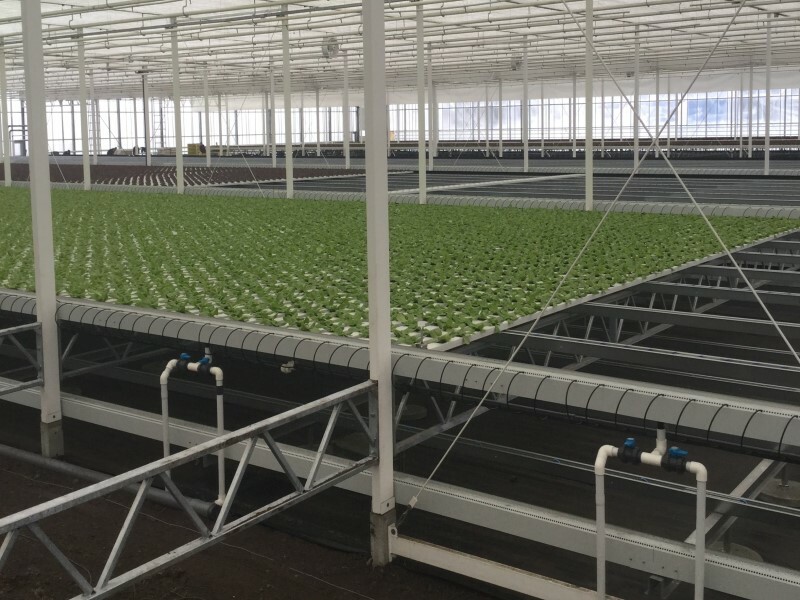 This system was build and installed for the family enterprise Maier in Switzerland and customized for the growth of three-colour-lettuce. The growing system consisted of gutters, laid on an automated steel construction. 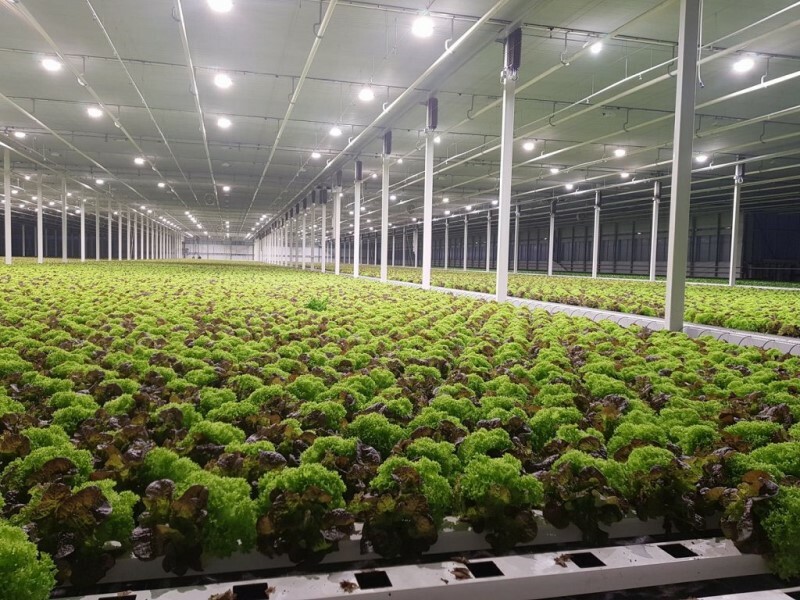 To use the greenhouse area effective, this construction is during cultivation electrically driven for widening the gutters. The larger the lettuce grows, the more space between the gutters is created. The whole development and production of this system was done by IPS.